BullGuard VPN will feature a simplified user interface and quick connect functionality, enabling consumers to fly under the radar and surf the internet in stealth mode while retaining complete anonymity and privacy via military-grade encryption. Available for Windows, Mac, Android and iOS, BullGuard VPN will hide a consumer’s origin IP address, preventing others, including ISPs (Internet Service Providers) and government organizations from monitoring their online browsing activity, including what websites they visit, what they download or what services and applications they use. 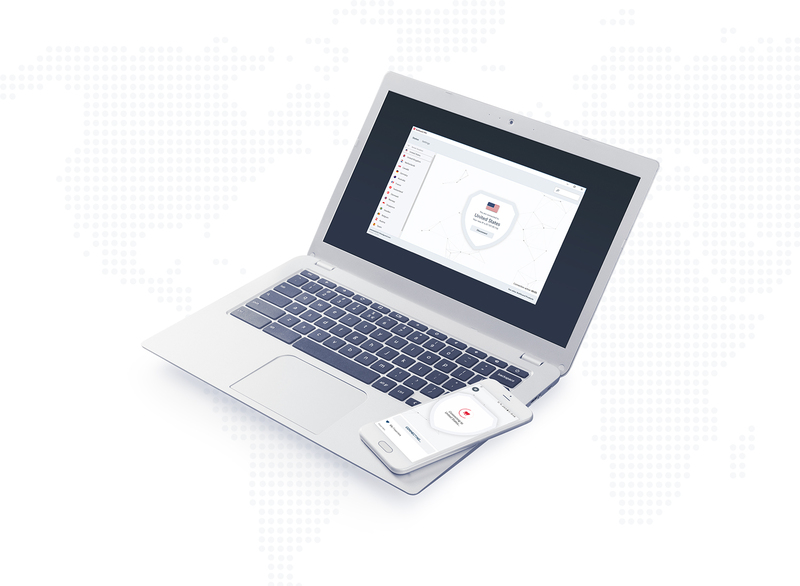 BullGuard VPN will protect up to six devices at the same time with unlimited data, and consumers will be able to easily switch between 16 different country locations, including the U.S., Canada, U.K., Germany, Austria, The Netherlands, Belgium, France, Spain, Switzerland, Denmark, Norway, Sweden, Ireland, Singapore and Australia. BullGuard VPN will offer 24/7 customer support. This press release was distributed by ResponseSource Press Release Wire on behalf of The PR Room in the following categories: Consumer Technology, Business & Finance, Computing & Telecoms, for more information visit https://pressreleasewire.responsesource.com/about.